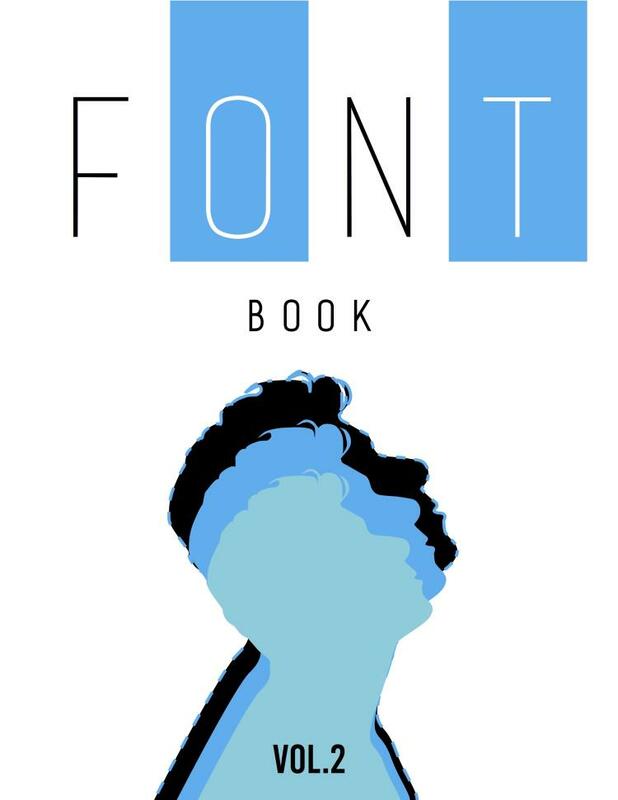 The cover is modern, the man is lifting his head, it means "I'm recovering my bad aspects of my last fontbook that I've done last semester." 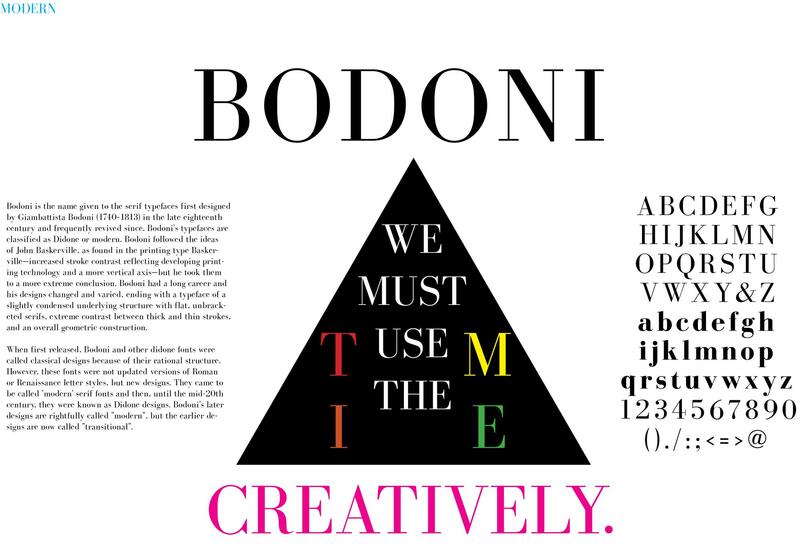 Bodoni font looks really fashionable and modern, and I made it simple, clean, and modern design. 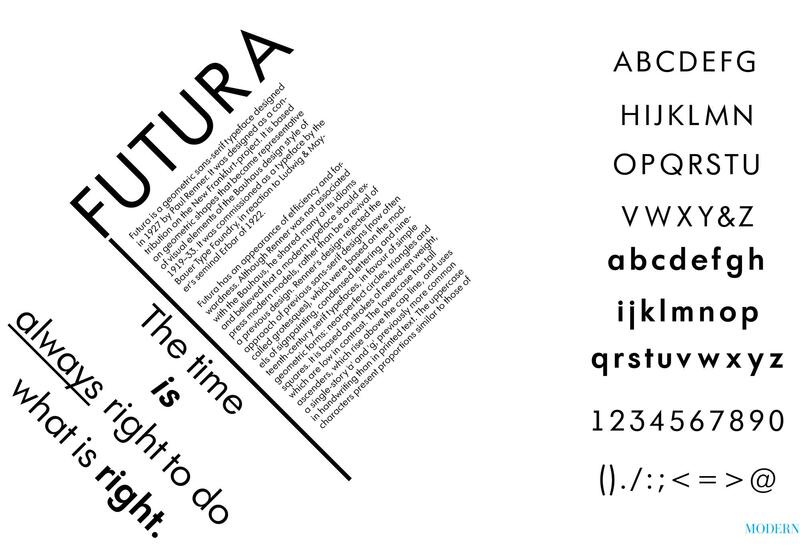 I made Futura spread also simple, clean and modern. On this spread I added the rotation on font and the quote to make it looks creative.